Gerrard Butler is a name that every action movie fanatic is familiar with but little do they know that Gerry was also a successful lawyer, who was the President of the university law society as a law student. Butler was also the vocalist of a rock band called Speed. Butler is well-known for his roles in the miniseries Attila, films like Reign of Fire with Christian Bale, Lara Croft: Tomb Raider – The Cradle of Life with Angelina Jolie, Timeline (2003), Phantom in Joel Schumacher’s 2004 film adaptation of the musical The Phantom of the Opera alongside Emmy Rossum. Butler then went on to appear in 300 which catapulted his stardom and made him a household name. He further went on to feature his voice in the animated action-fantasy film How to Train Your Dragon, a role he later reprised in Legend of the Boneknapper Dragon (2010), Gift of the Night Fury (2011), and How to Train Your Dragon 2 (2014). Coriolanus, Machine Gun Preacher are some of his recent releases. At this point, the question that might be circling your mind is what is the next Gerrard Butler movie? 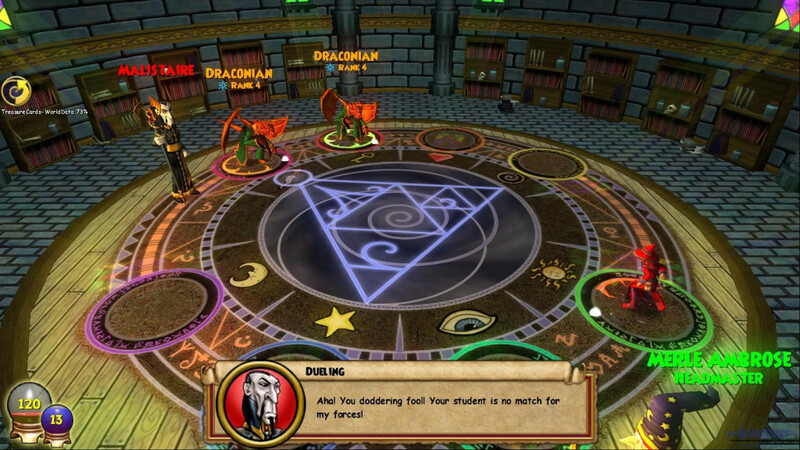 Well, the good news is that we have a clear answer to that question. Here’s the list of upcoming Gerrard Butler films scheduled to release in 2018, 2019 and beyond. 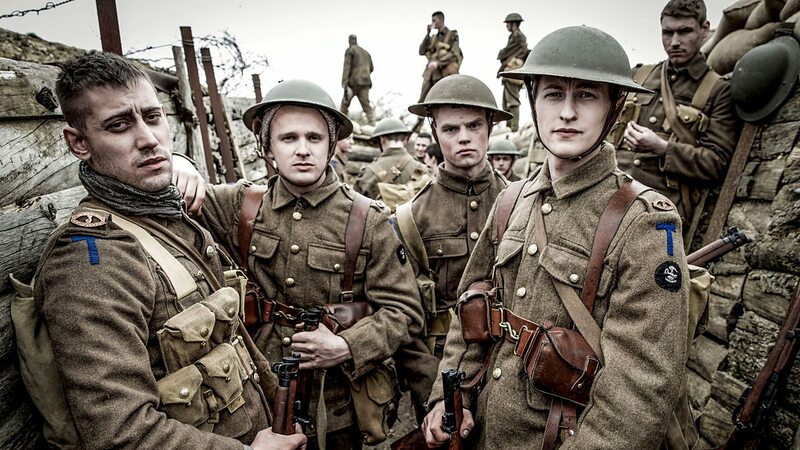 We can only hope that the latest new Gerrard Butler movies would be as good as some of his recent ones. 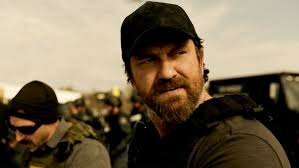 Gerard Butler, Tucker Tooley, Mark Canton, Alan Siegel and Curtis “50 Cent” Jackson are all set to return for the upcoming sequel of “Den of Thieves.” The film will be written and directed by Christian Gudegast along with STX Entertainment distributing and Diamond Film Productions handling the financing. The sequel will focus on the Panther mafia plotting a massive heist of the world’s biggest diamond exchange with Gerard Butler’s character closing on Jackson’s character embroiled with the Panther mafia. Gerard Butler will be starring in the upcoming adaptation of the Red Comic graphic novel titled “Afterburn.” Butler will be producing the film with Alan Siegel through G-BASE, Steve Richards will also be producing through Endurance Media along with Steve Barnett and James Tomlinson as the executive producers. The plot of the movie will centre on the technology being disrupted by a massive solar flare in Europe. A treasure hunter and a weapons expert join forces to hunt for the painting of Mona Lisa encountering unexpected enemies along the way. Gerard Butler Scot Peter Mullan and newcomer Connor Swindells will be starring in the upcoming psychological thriller titled “Keepers.” The film will be produced by produced by Andy Evans, Ade Shannon and Sean Marley for Mad of Birds Films, along with Jason Seagraves, Maurice Fadida and G-BASE’s Butler and Alan Siegel. 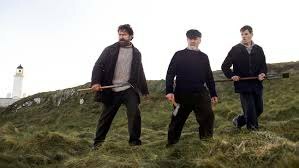 Keepers will centre on three lighthouse keepers who arrive on an uninhabited island for their six-week shift. However, they are led on a path of survival, paranoia, greed and destruction when they discover something which is not theirs to keep leading to their unsolved disappearance. 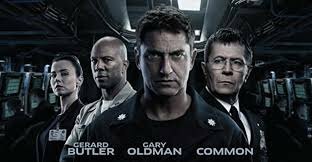 Gerard Butler, Morgan Freeman, Holt McCallany and Jada Pinkett Smith will be starring in the upcoming movie “Angel Has Fallen” which is the third film in the Olympus Has Fallen franchise. Angel Has Fallen, which follows Olympus Has Fallen and London Has Fallen, was shot in Virginia Water this year. The film is directed by Ric Roman Waugh and it centres around a secret service agent, Mike Banning, who becomes the target of terrorists. Gerard Butler, Megan Fox, Kate Winslet, James Franco, Ellen Page, Daryl Hannah, Owen Wilson, Diego Luna, Whoopi Goldberg, Isabelle Rossellini, Cheech Marin, Quvenzhané Wallis and Julian Lennon will all be starring in the upcoming animation, action, adventure movie titled “Naya Legend of The Golden Dolphin.” Jonathan Kay will be directing the movie along with Katie Ford and Joaquim Guedes writing the script, Kay will also collaborate as the writer. 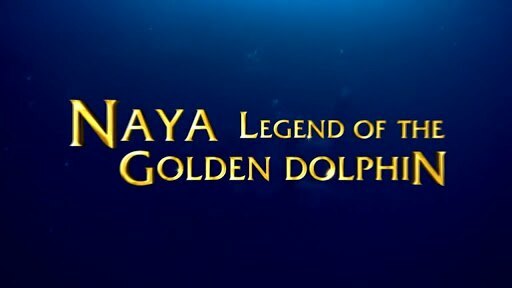 The story of the movie will focus on the adventures of Naya The Golden Dolphin Princess and her mission to save the Earth.